Reduced! Seller motivated! Great lot, easy build on the high side of the road. 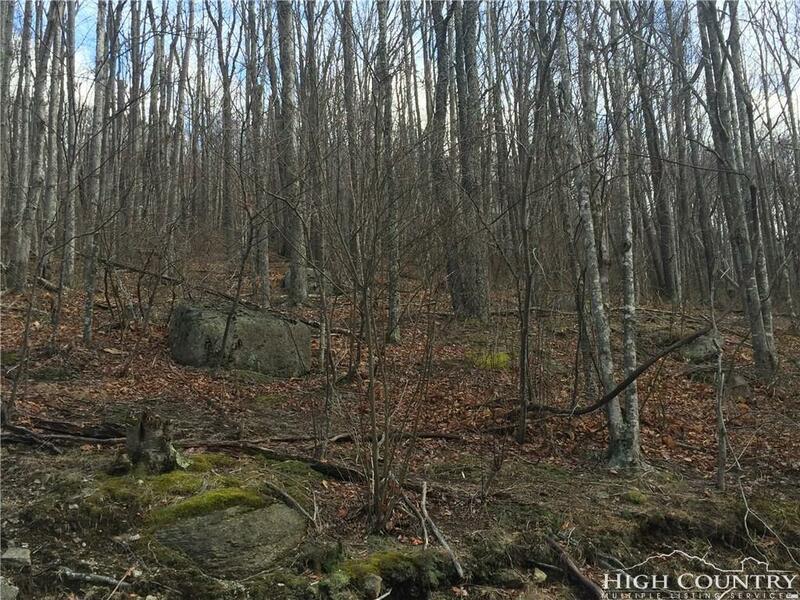 View with clearing and located just 1.5 miles from Beech Mountain Club. Beech Mountain Club offers 18 hole championship golf, tennis, pickle ball, swimming, fitness center, dining and much more! 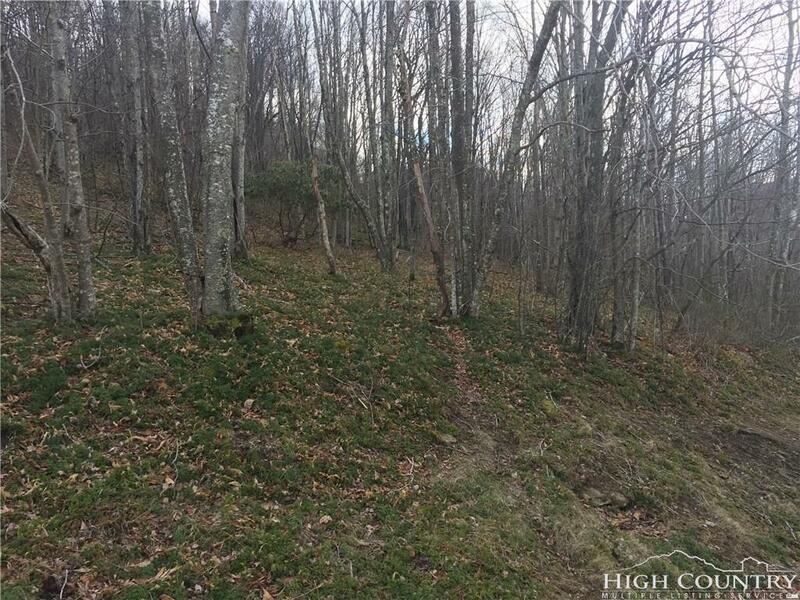 Don't miss out on this opportunity to build your mountain dream home and take advantage of all Beech Mountain has to offer! Listing provided courtesy of Alison Phillips of The Summit Group Of The Carolinas.